Pakistan Foreign Secretary Tehmina Janjua has met the envoys of P-5 nations and rejected India's allegations of Islamabad's involvement in the terror attack on a paramilitary convoy in Jammu and Kashmir. "FS today briefed P5 Ambassadors at MoFA. 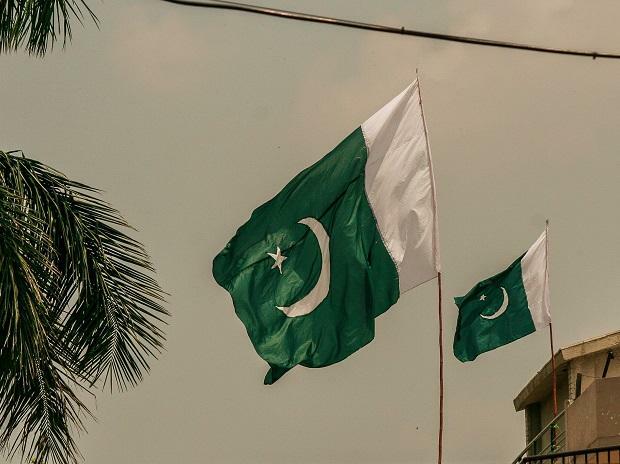 Rejected Indian allegations on Pulwama attack," Pakistan's Ministry of Foreign Affairs Pakistan Spokesperson Mohammad Faisal tweeted on Friday night. P-5 refers to US, Russia, China, France and UK -- which are permanent members of the UN Security Council. In the meeting with P-5 envoys, Janjua has "noted a familiar Indian pattern of immediate and reflexive assignment of blame on Pakistan without investigations". The meeting came hours after India's Foreign Secretary Vijay Gokhale on Friday met at least two dozen envoys in Delhi, including those from the P-5 nations. The Pakistan Foreign Secretary said in the meeting that her country has pursued a constructive approach towards India, and Pakistan's offer of dialogue and "the Kartarpur initiative are a clear evidence of this". Citing Janjua, Faisal wrote on Twitter that "ratcheting up tensions in the region will be counterproductive". An operative of the Pakistan-based terror group JeM crashed a car bomb into a convoy of the Central Reserve Police Force (CRPF) in Pulwama district on the Srinagar-Jammu Highway on Thursday, making it the worst ever attack on security forces on any single day since a separatist campaign broke out in Jammu and Kashmir in 1989. At least 45 troopers were killed in the ambush.